Office Paper Shredding Service, is the best way to keep your clients data private and comply with the law! We specializes in finding the right shredding service for every need. 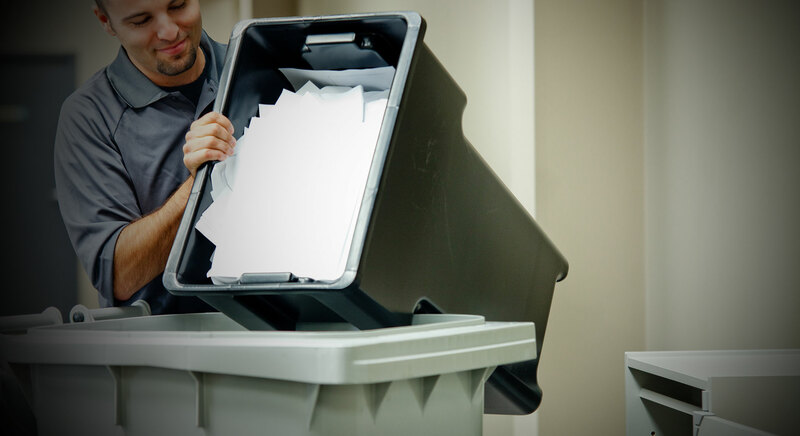 Whether you are a homeowner with a stack of junk mail that needs to be shredded, an IT Manager with some old hard drives or a managing multiple offices we have a paper shredding service for you. The two main federal privacy laws are the Privacy Act of 1974 and the Freedom of Information Act. They apply only to federal government agencies. At first glance, the two laws seem diametrically opposed. The Privacy Act deals with keeping government records about individuals confidential, and the Freedom of Information Act is commonly used to pry open government files. However, these laws are attempts to balance the public’s right to know about the actions of government with the rights of an individual to retain his or her privacy. There is no central index of federal government records about individuals. If you want to look at your records, you must first identify which agency has them. Then use the Privacy Act to ask to see your files. The agency must respond to your request within 10 days. You may be charged a “reasonable” fee for copying the file. In September 2008, Massachusetts enacted a sweeping new privacy law to protect the personal information of Massachusetts residents that went into effect on March 1, 2010. If you do business with residents of Massachusetts or have employees that reside in Massachusetts, you must comply.